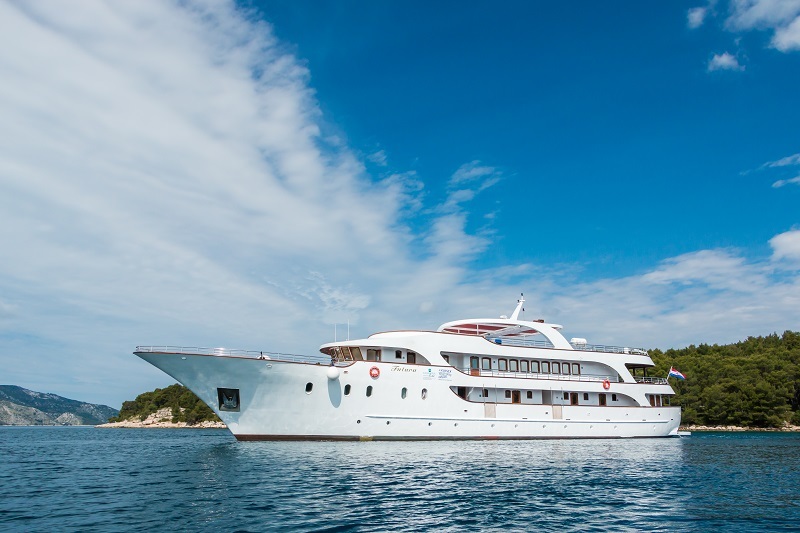 Cruising among the numerous Croatian islands while enjoying only the best local wine and dishes is one of the most wanted types of holidays in Croatia. 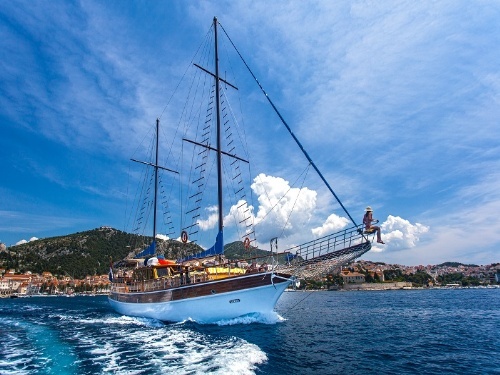 You don’t need to travel in a large group of friends and charter a sailing or motor yacht only for you and your group in order to enjoy a cruise. 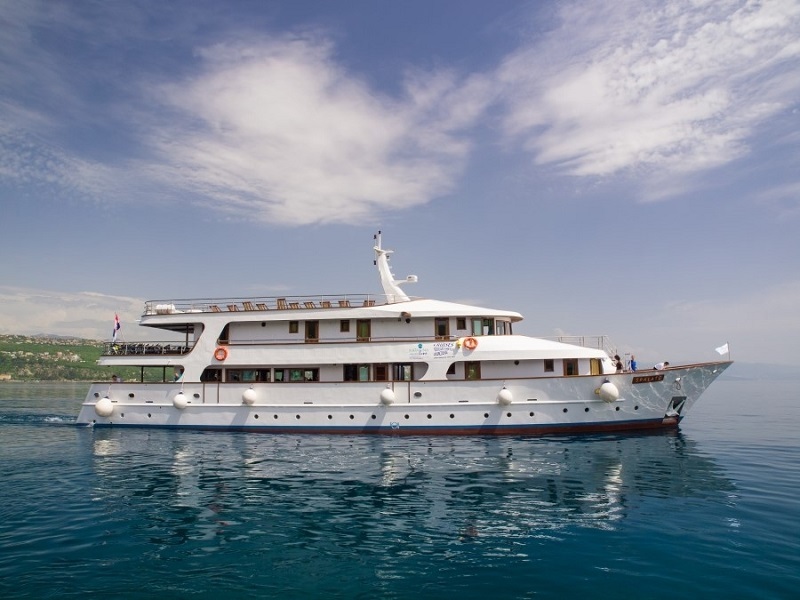 Even if you like to travel alone or in a smaller group of friends, you can charter one or two cabins on one of our cruising vessels and enjoy fully your stay on board. 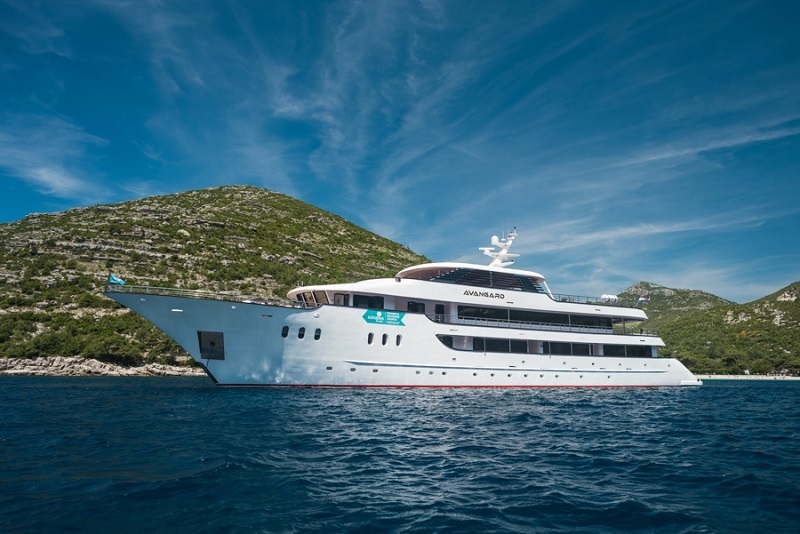 One of the most popular types of vacation on cruising vessels is the so called “island hopping”. 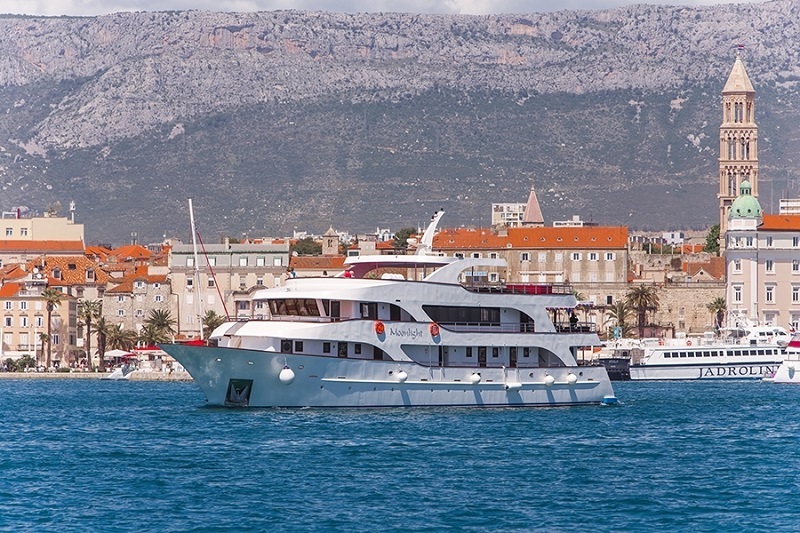 Those trips are combined of sightseeing, hiking, cycling and ship trips which last for one or two weeks. The itinerary has already been made ahead. 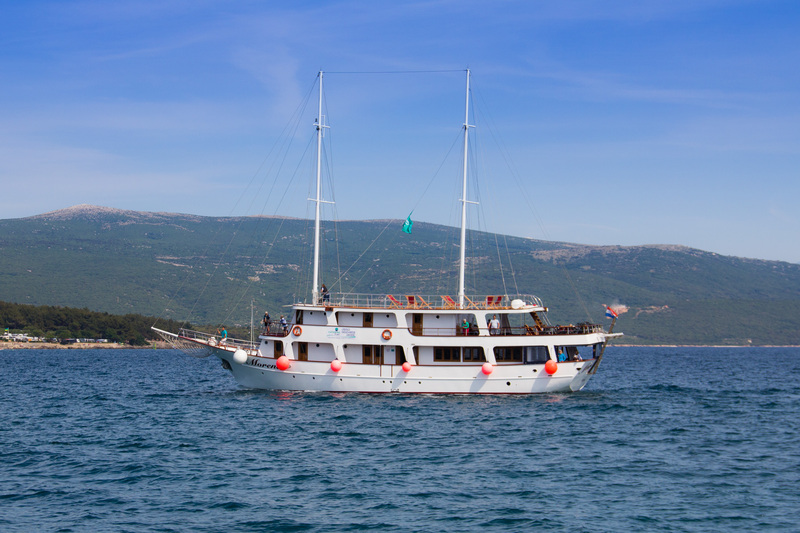 The tour guide will guide you during the tours and give an understanding of the country and its inhabitants. 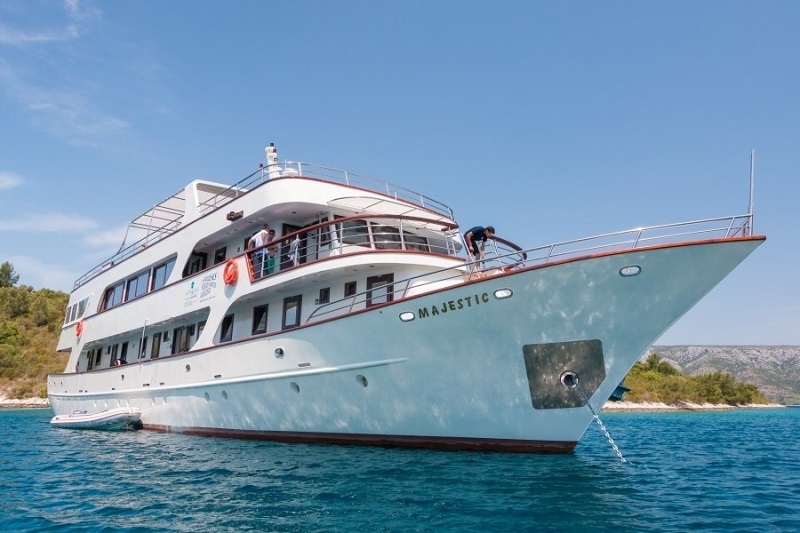 On a fully equipped cruising vessel, the crew takes care of the food arrangements, boat maintenance, route planning and all necessary paper work. The guests are pampered all the way. 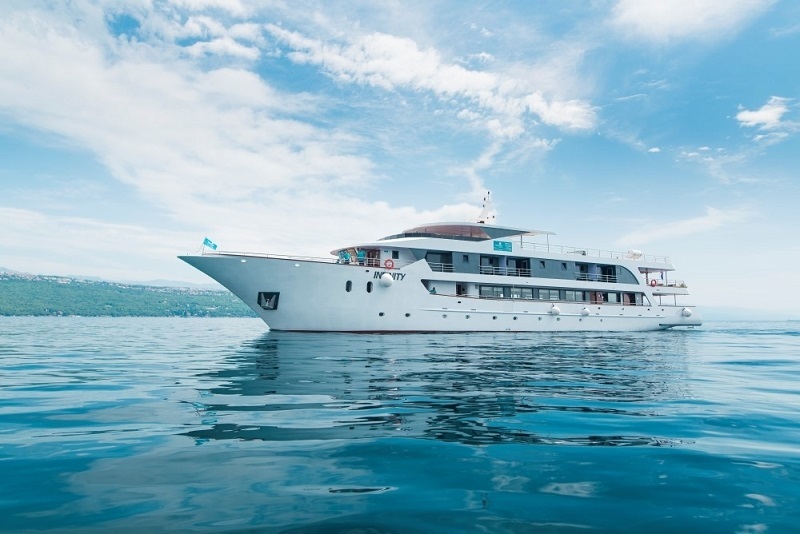 When chartering a cabin or two you’ll be accommodated on board among other guests, which is usually a very interesting experience. 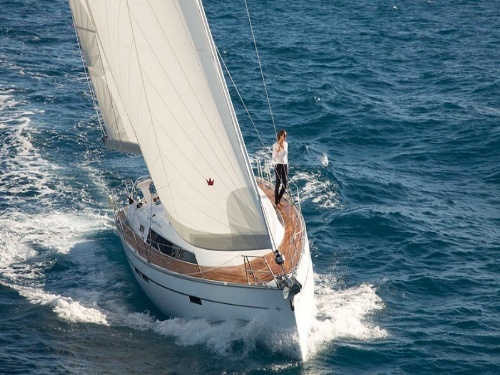 The price for cabin charter usually includes accommodation in a chosen category cabin, half board food arrangement, bed linen and towels but the charter conditions depend on the category and type of vessel you choose. 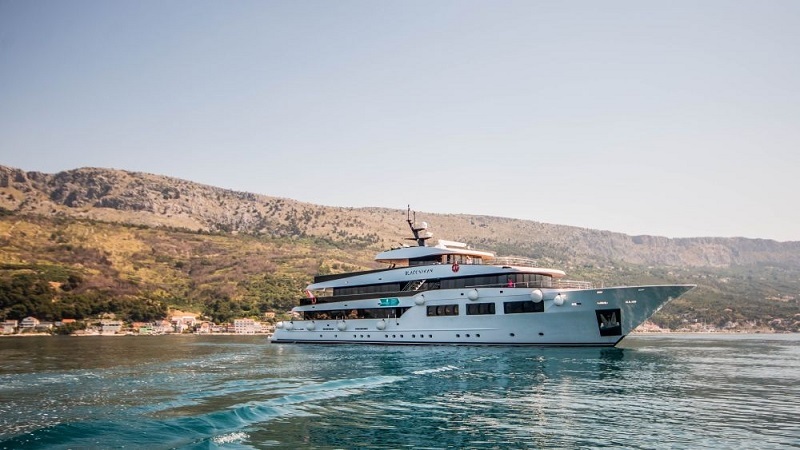 Cruising on one of the gulets, motor sailers or motor yachts which are available for cabin charter, you’ll be every day in a different place and discover Croatia at its best!